Chocolate, waffles and... U.S. government bonds? Chocolate, waffles and... U.S. bonds? There's a big mystery in the bond market. Solving it could be the key to figuring out why U.S. government bond yields have remained so low. Sleepy Belgium has been buying American bonds more than anyone else, more than doubling its holdings in the last year. The trend is reflected in monthly data from the U.S. Treasury on who holds American debt overseas. Belgium's holdings in May were 187% higher than they were a year prior and now stand at $362 billion. The country known for chocolate and waffles has leaped past other major holders like Taiwan, Switzerland, and many of the oil-exporting nations. Now Belgium ranks behind only Japan and China, which each have more than $1.2 trillion of U.S. debt. "The real wild card here is that Belgium's holdings have doubled," said Brad McMillan, chief investment officer for Commonwealth Financial. Trying to parse out what's behind the change has left many investors scratching their heads. "The guess is China but nobody really knows as far as I know," said McMillan, referring to the theory that Chinese have been routing money through Belgium. The link makes sense. 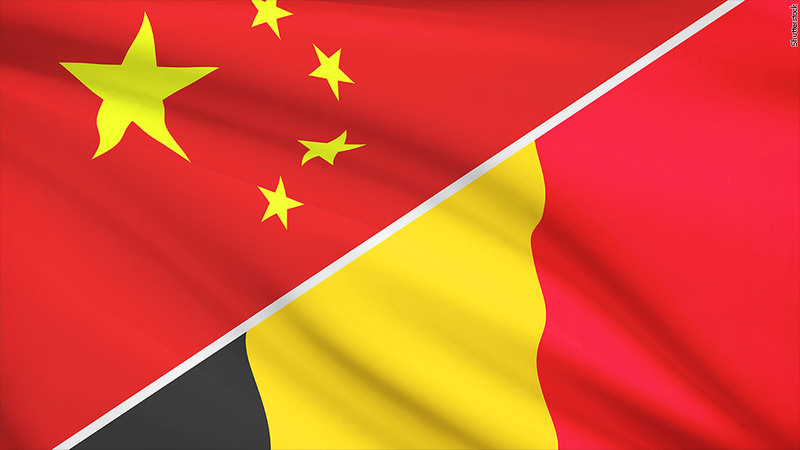 When Belgium's holdings jumped $56 billion between November and December, China dumped $47 billion during the same period. And while China's buying has been muted since, Belgium exploded, hitting a net $206 billion increase between May 2013 and its peak in March 2014. Rates on U.S. debt began falling soon after the "Belgian boom" began -- from 3% at year-end to 2.46% now. There are many factors that impact yields, but it's a notable coincidence. "Very rarely do foreign investors buy Treasuries for yield," said John Stoltzfus, chief market strategist for Oppenheimer. Instead, he said, they buy them for safety or, in the case of central banks, to help influence their own currency prices by tinkering with demand for dollars. 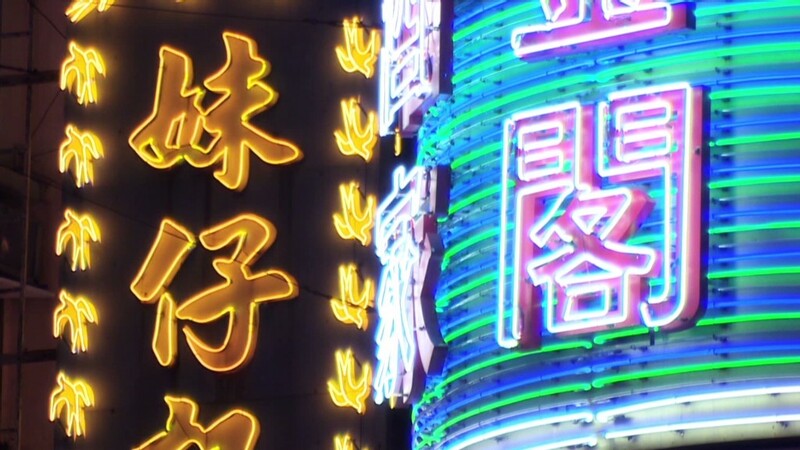 As Belgian Treasury holdings jumped, the dollar price for Chinese yuan fell. China's central bank maintains strict control over the value range of the yuan, and shortly after the drop in Chinese holdings of US debt became public, the yuan fell. If the yuan weakens versus the dollar, Chinese exports become cheaper and more competitive in the U.S.
One player in this great Belgian mystery is clearinghouse Euroclear, which holds onto securities like Treasuries for clients, including central and commercial banks. If they hold onto bonds for the People's Bank of China, it would show up in the Treasury data as Belgian instead of Chinese. The company declined to say outright if that is the case. "It's not unreasonable to assume that we're behind it because we're an international securities depository and our role is to hold finance securities for final institutions all over the world," said Aki Vlahodimos, a Euroclear spokesman. He said Euroclear can't speak for what their clients' holdings are or why they're putting them in Brussels. While many investors have drawn a strong link between the Belgium story and Treasury rates, not everyone's convinced. "I think they're misleading in terms of their impact," said Jeff Rosenberg, BlackRock's chief fixed income strategist. He thinks the biggest influence on Treasury prices remains the Federal Reserve, whose massive but waning bond-buying program has dwarfed the increase in Belgian holdings. Another factor he points to is persistently lower yields in Europe, where many think the European Central Bank will soon engage in its own bond-buying spree. Related: What will the European Central Bank do? Not to mention Japan, which increased its own Treasury holdings by $116 billion in the last year. At the end of the day, Oppenheimer's Stoltzfus thinks a $187 billion shift in the $12 trillion U.S. debt market, though interesting, isn't necessarily enough to rock the boat. "We would really have to see much more dramatic trends to change our opinion," he said.